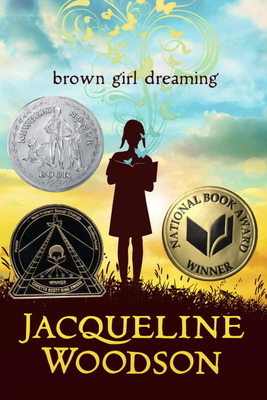 Jacqueline Woodson was raised in the 1960s and 70s in South Carolina, and in Brooklyn, NY. Her free verse memoir captures this upbringing with nods to the Civil Rights Movement, faith, health, and schooling with a background of strong, yet complex, family love. Each poem chronicles the journey to her stories and thus her dreams, embracing her past and her people. Adults and children alike will be charmed and inspired by this beautiful book. ~Kate B. — Kate Brasch is one of our children's book buyers & top experts in children's literature.